If you are not 100% satisfied with the service we provide, we will refund all your money. If our technicians smoke, swear or act rude or inappropriately in your home, do not wear shoe covers or leave your home without cleaning up, you do not pay for the service. We guarantee that repairs on your equipment will be fixed right and work according to manufactures specs or the repair is free. 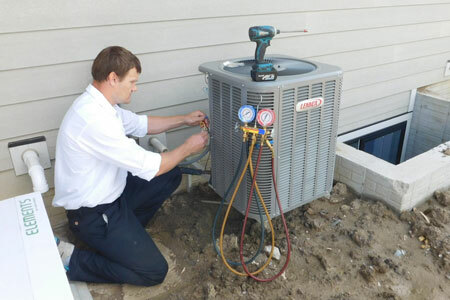 If the repair fails during the first year, we will repair it again at not additional charge. If we cannot repair the equipment to satisfy this guarantee you will be advised of replacement options. 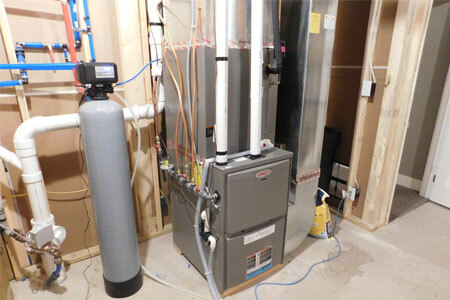 If we replace your equipment we guarantee the newly installed system will preform as stated. If they system does not heat or cool your home to your satisfaction, we will remove the system and return 100% of your investment.